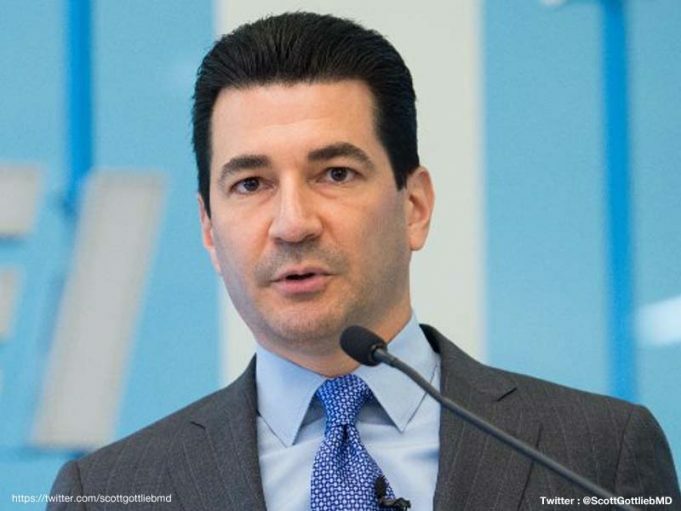 FDA Commissioner Scott Gottlieb has proceeded to implement policy decisions related to vaping products, such as changes that would limit the appeal and availability of the products, before making the data that these decisions are based on, available to the public. Last year the FDA had announced that it would be expanding its teen anti-smoking campaign, “The Real Cost” to include vaping. On announcing the campaign, the FDA Commissioner had explained that anti-vaping adverts would be placed on social media and in spaces where adolescents spend time, and they would direct teens to the campaign’s website. The anti-vaping campaign which FDA officials have described as “irreverent,” was launched last month. The unusual campaign, which FDA officials have described as “irreverent,” was launched last month. The message put across is one saying that while e-cigarettes deliver addictive nicotine, the toxins in the devices could have unexpected health effects. “We’ve had to start taking some actions before the final results of this data can be made public. We will make these results public very soon. But we have an obligation to act on what we know. And what we know is very disturbing,” he added. However, an article on Reason, has pointed out that although we have not yet seen the data Gottlieb is referring to, the commissioner has already proceeded to take some policy decisions based on them. These including changes that could limit the appeal and availability of the products, despite the fact that he acknowledges the products’ potential in reducing the harm caused by smoking. It remains unclear how many of the high school students who are vaping, are actually addicted to nicotine. However the article on Reason pointed out that if the youth vaping rate increased to 20% from 11.7%, it equates to an increase of 71%. The piece added that at this stage it remains unclear how many of the high school students who are vaping, are actually addicted to nicotine. “In 2015, when past-month e-cigarette use peaked at 16 percent, 2.5 percent of high school students (16 percent of past-month vapers) reported vaping on 20 or more days in the previous month, and almost all of them were current or former smokers,” it added. Data released by the Centers for Disease Control and Prevention(CDC) in 2017, had depicted a different scenario than the one portrayed by the FDA. This report had clearly indicated that thanks to vaping, smoking rates amongst high school students were cut in half in only five years, between 2011 to 2016, during the same period when vaping amongst the same age group had increased from 1.5%, to a peak of 16.0% in 2015. But this is not all! The percentage of high school students using e-cigarettes had also dropped. For the first time since the advent of electronic cigarettes, vaping had decreased from 16.0% in 2015 to 11.3% in 2016, while smoking in that same period dropped from 9.3% to 8.0%.